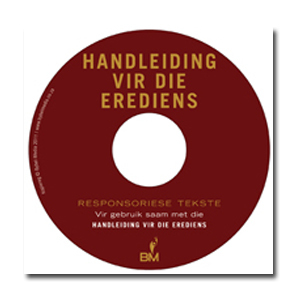 View cart “Handleiding vir die erediens CD” has been added to your cart. 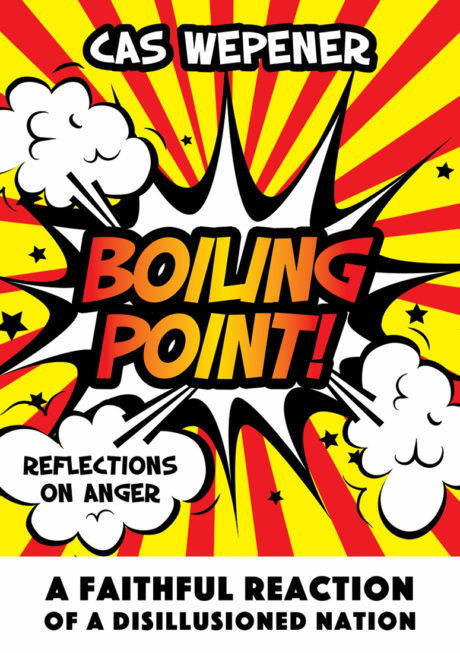 With Boiling point! Cas Wepener empowers us to become angry in a meaningful way, to acknowledge this anger, to speak, preach and sing about it, and to even celebrate it. He encourages us to express these emotions and to embody them in a specific way. SUMMARY: Poor people are angry. Rich people are angry. Coloured people are angry. Black people are angry. White people are angry. Christians, Muslims, Hindus and atheists are angry. That people in South Africa have reached boiling point is indeed true. But, may we as Christians become angry? And, how should we be angry? May we show these angry feelings? Fact is, Christians do become angry. What is important, though, is what we do with our anger. • Is it healthy to hide our anger? 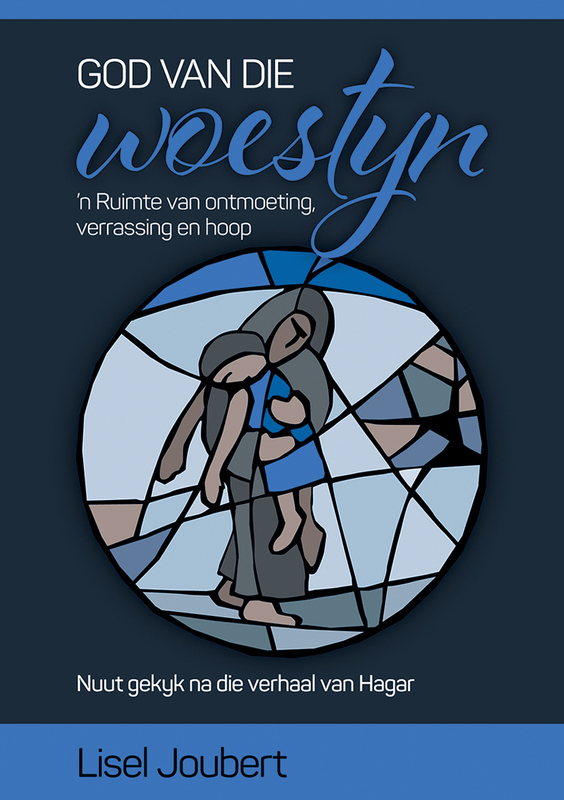 • How should Christians react in a context of corruption, poverty, crime, exploitation and violence? • Which emotions are acceptable? 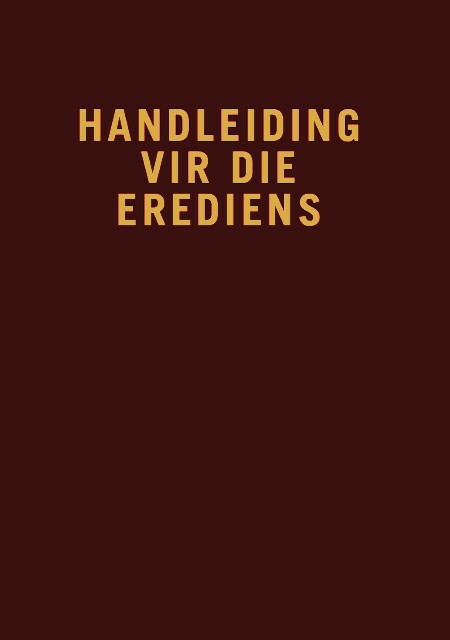 • May we become angry when we see how people are being abused or treated unfairly? • May we become angry for the “right” reasons? • Or should we immediately turn the other cheek? 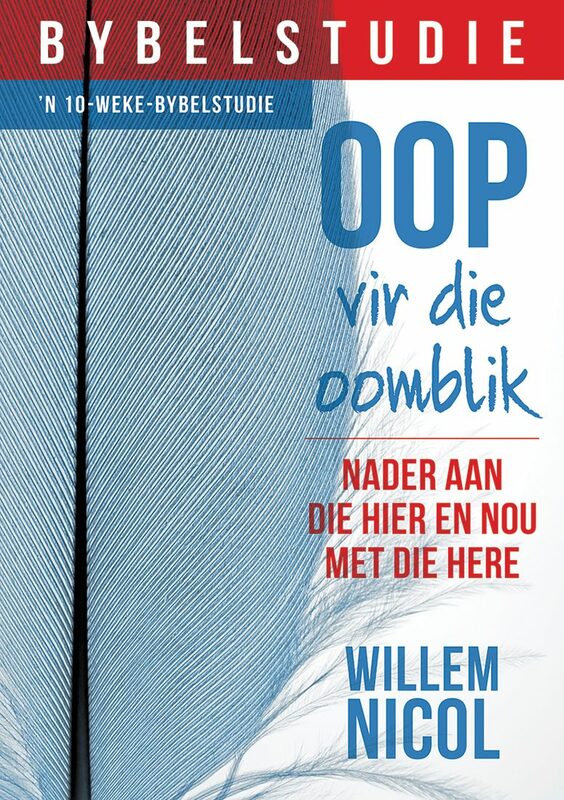 Cas Wepener is professor at the Department of Practical Theology at the University of Pretoria.